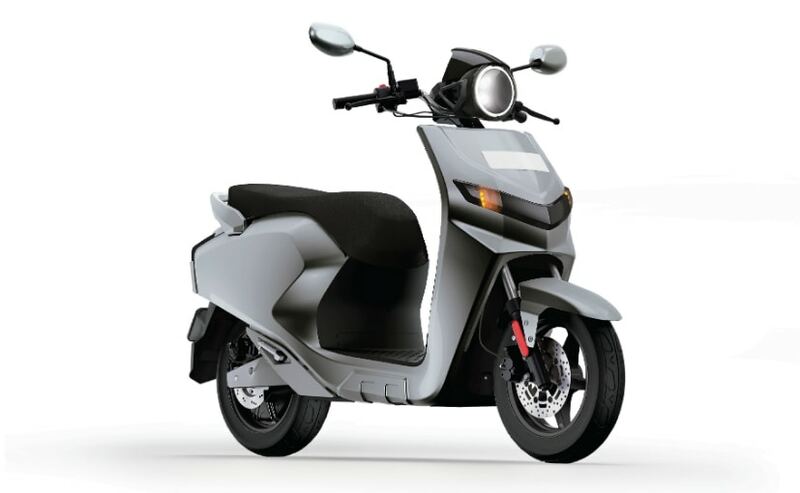 Twenty Two Motors is a year-old start up company which makes electric two-wheelers. The company unveiled its first ever electric scooter concept called the Flow. The Flow will be launched at the 2018 Auto Expo and will be priced around Rs. 65,000 to Rs. 70,000. Twenty Two Motors is a start-up which focusses on electric vehicles. The company took the wraps off the 'Flow', which is its first ever electric scooter concept. 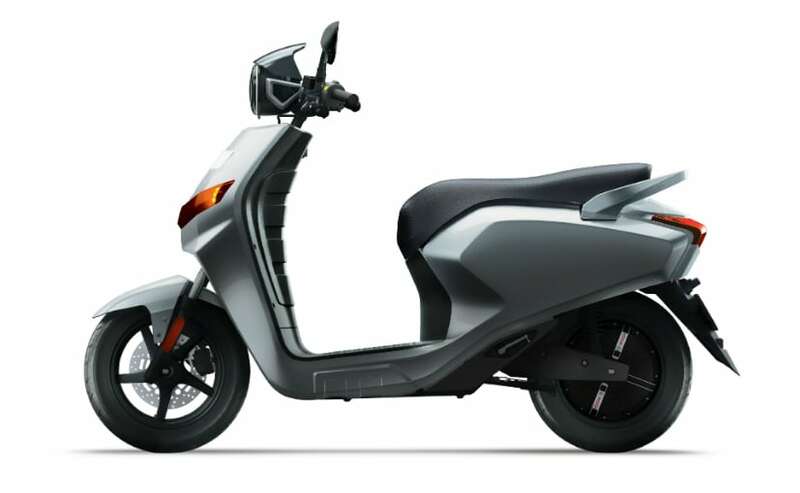 The company says that the scooter is quite close to production. It does look good, with a round headlamp with an LED ring, a sharp front apron and clean, angular design. The company has fitted the Flow electric scooter with a LOT of features and to be honest, some of them are rather unique and well, beyond our imagination of fancy features that can be offered in a scooter. Talking about the technical specifications, the Flow gets a 2,100 watts electric motor and makes a peak torque of 90 Nm at 100 rpm. There are no typos here. That is what the company claims! The scooter weighs just 85 kg and has a payload of 150 kg. It can go up to 80 km on a single charge and has a top speed of 60 kmph. Additionally, the battery can be fully charged in two hours. The scooter gets telescopic suspension, disc brakes at the front and the rear, a mobile charging socket and underseat stowage, which can hold two helmets at once. The company said that it will be launching the Flow at the 2018 Auto Expo and the pricing will be kept between ₹ 65,000 to ₹ 70,000. 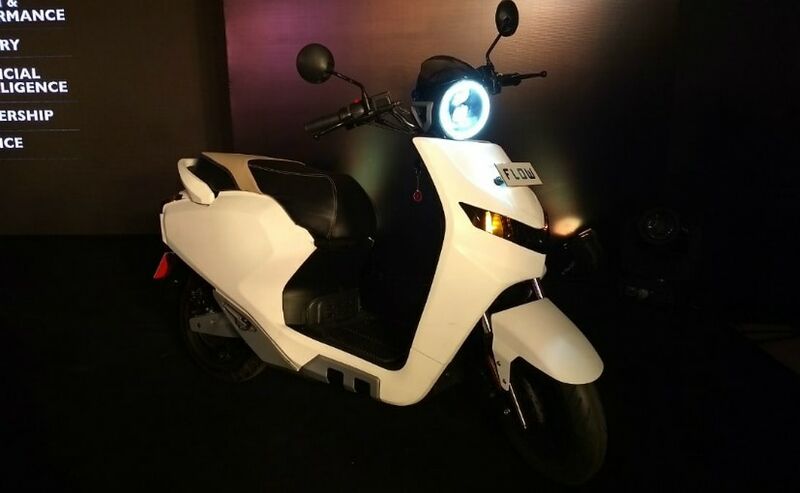 Parveen Kharb, CEO and Co-Founder, Twenty Two Motors said "We are super excited to unveil the prototype of FLOW to the consumers in India. FLOW boasts of industry defining features which are going to be the benchmarks for others to follow. We conducted surveys and open houses for about 500 customers in NCR, Pune and Jaipur and the response was overwhelming. We have put an initial investment of about 5mn in the manufacturing facility in Bhiwadi which has an installed capacity of 10,000 units." Twenty Two Motors has offered some rather cool features on the Flow such as a reverse gear, cruise control, LCD display, a Kinetic Energy Recovery System (KERS), programmable LED lights and so on and so forth. 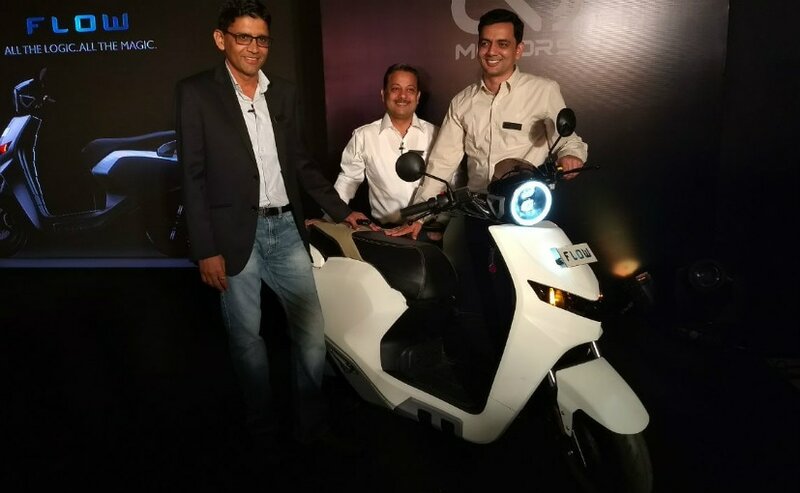 The company will also offer a mobile app which can track the scooter, check for any troubles and diagnose them, program the power and torque deliveries and also remotely track the scooter. One can also program the scooter to not cross a defined area, which the company calls as 'Geo-fencing' feature. If the scooter goes beyond the limit, the user will get a notification on his mobile phone app and shut the scooter down remotely as well. The features and specifications of the Flow electric scooter sound quite promising and we cannot wait to get our hands on it and test ride it.